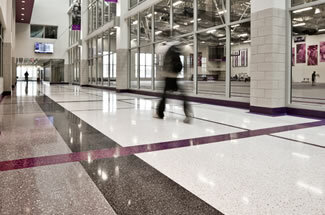 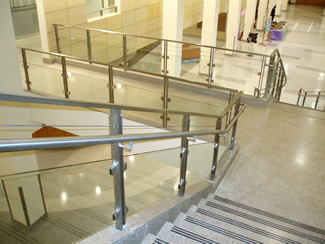 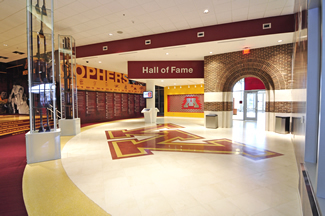 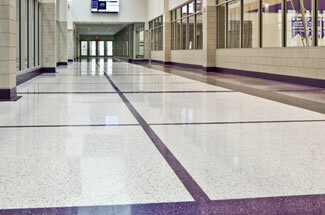 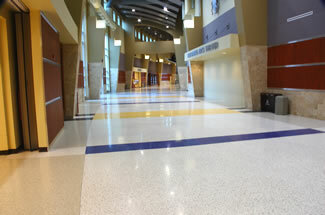 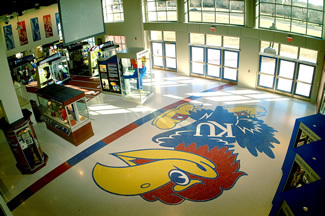 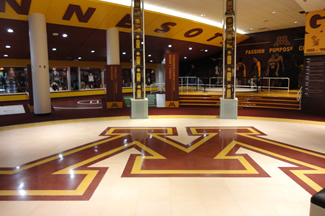 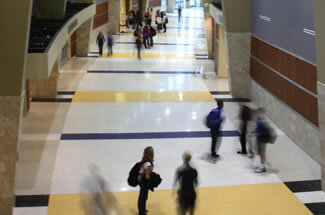 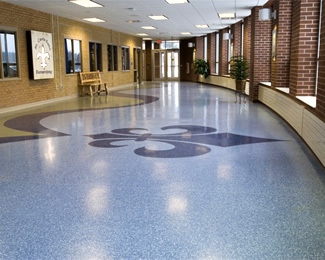 Longevity, durability and design are what is always needed for flooring in educational buildings. 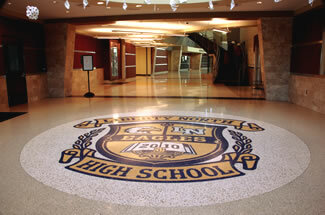 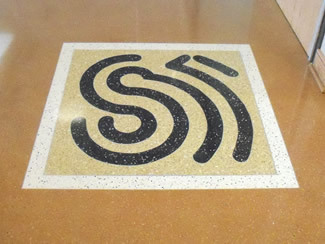 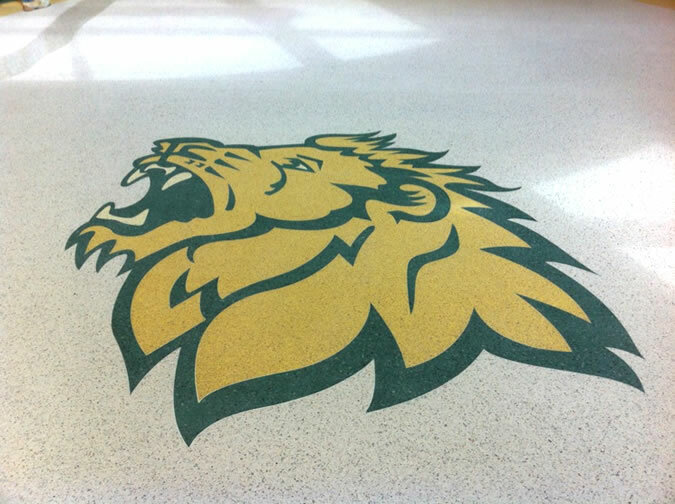 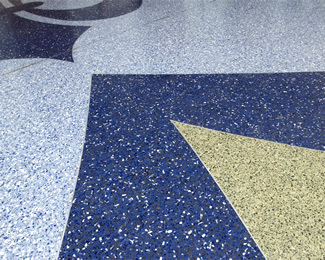 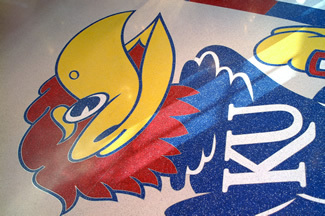 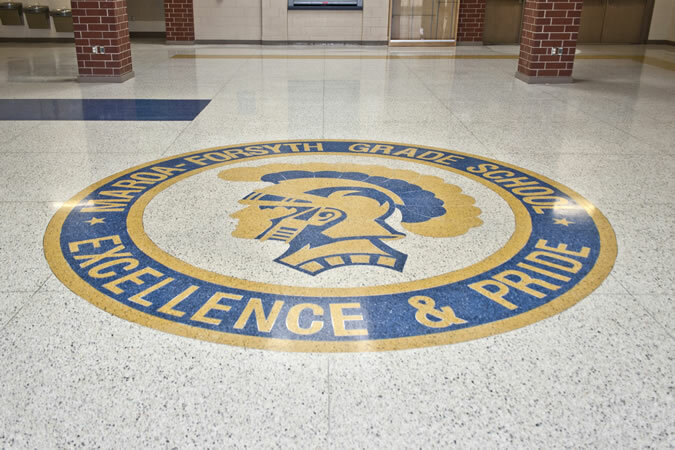 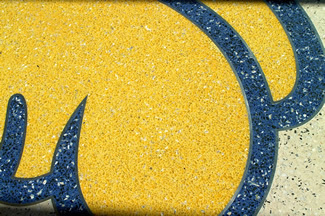 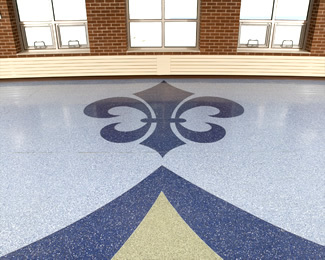 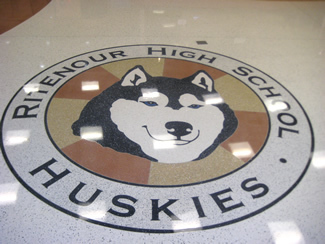 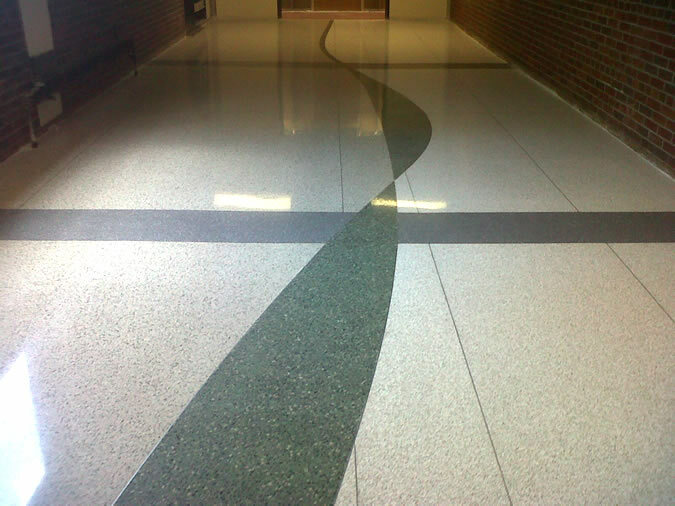 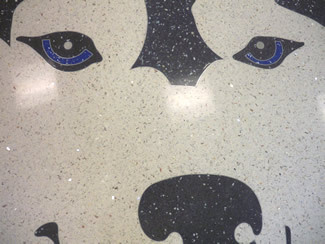 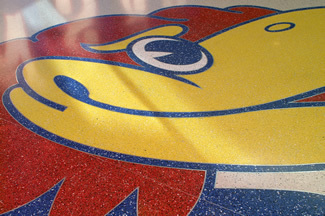 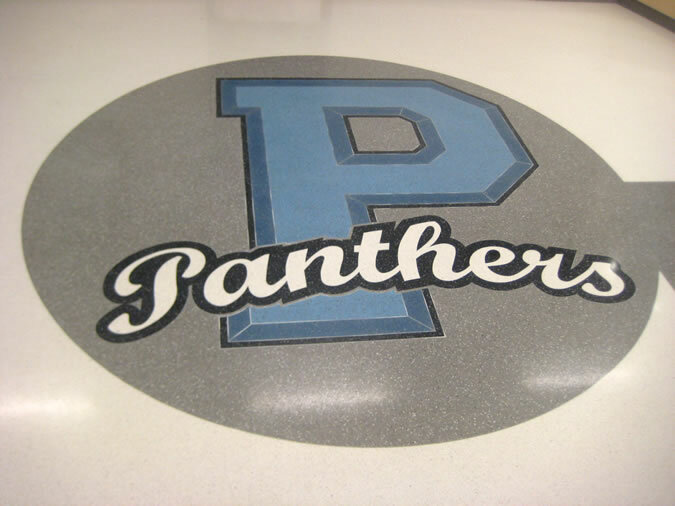 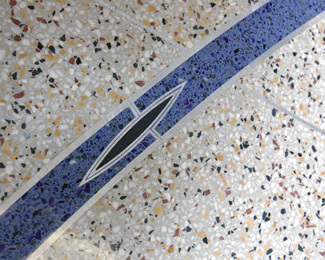 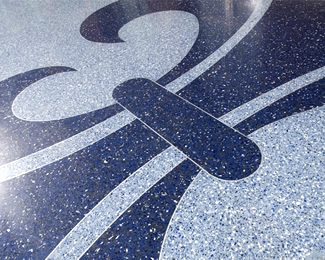 Items such as school logos and architectural designs within a terrazzo floor can give a school that extra bit of beauty to excite the student population and stimulate the spirit in each supporter. 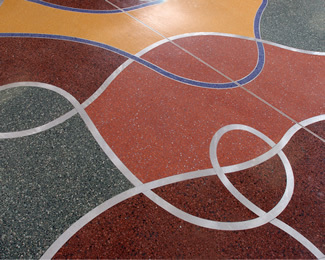 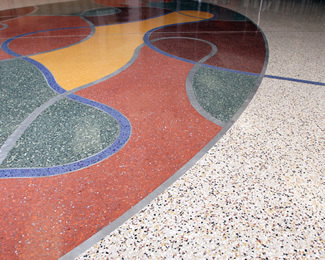 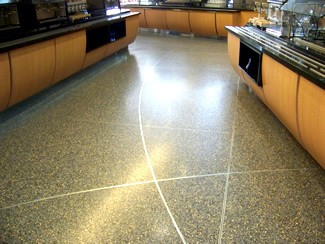 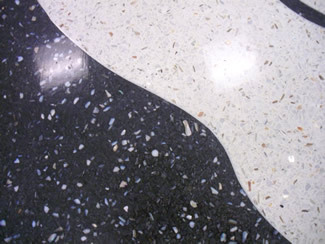 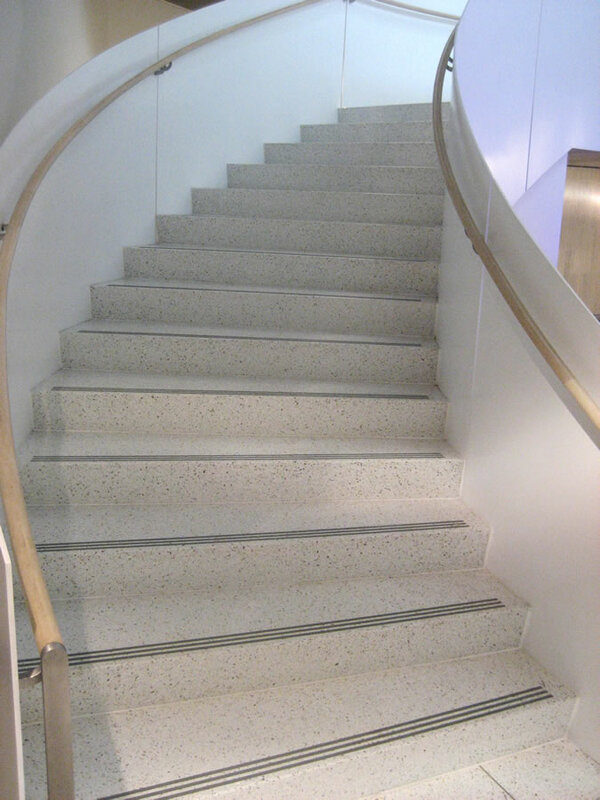 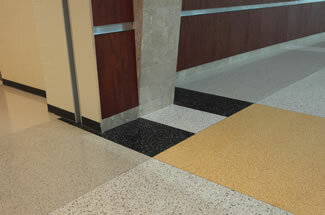 Terrazzo is perfect for Educational Building such as the following: Colleges/Universities, Libraries, Residential Dormitories, K-12 Schools, etc.. 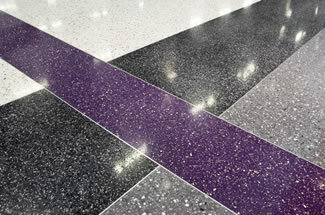 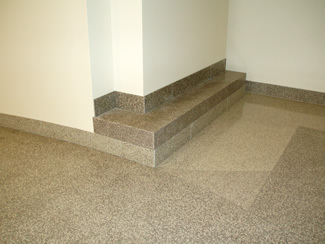 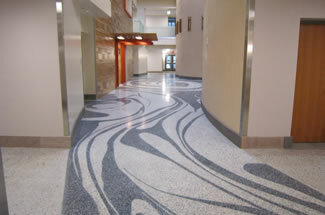 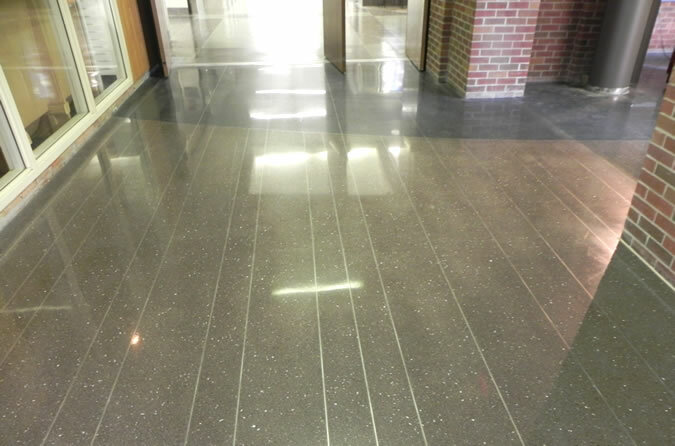 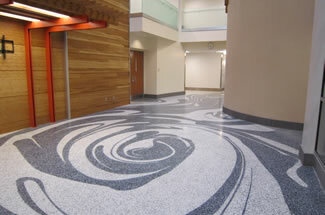 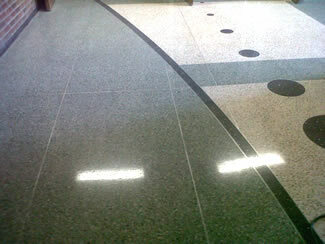 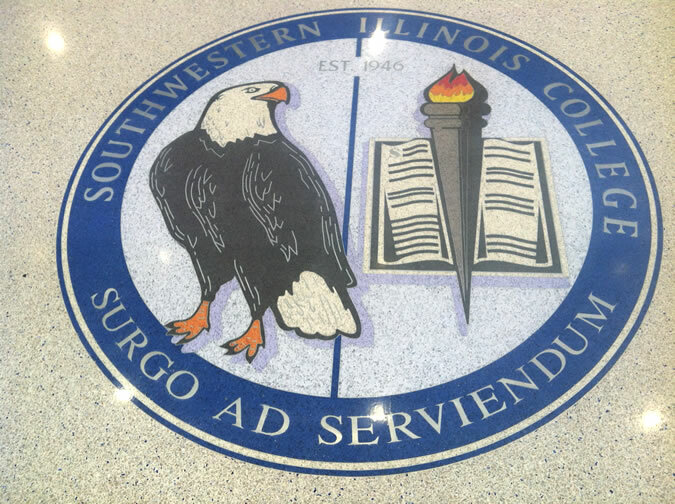 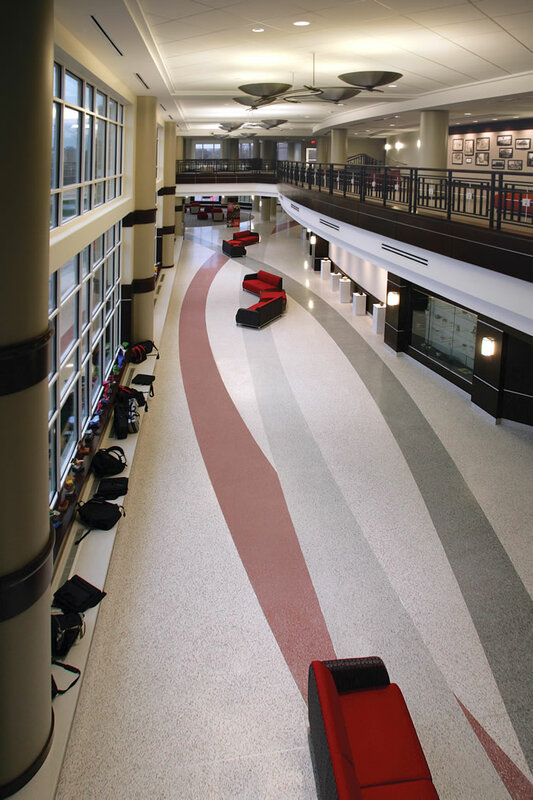 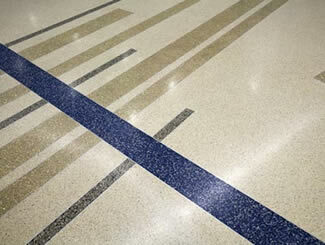 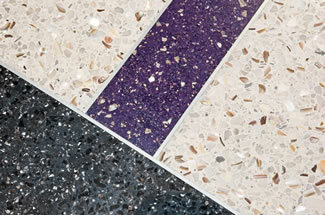 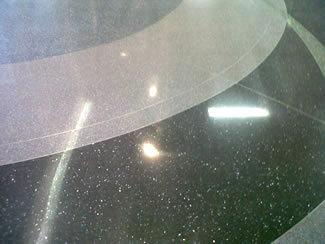 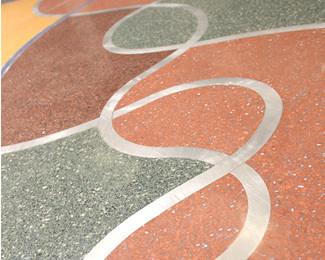 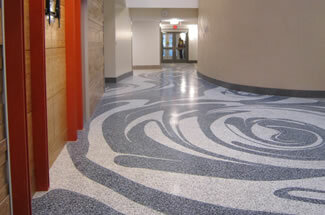 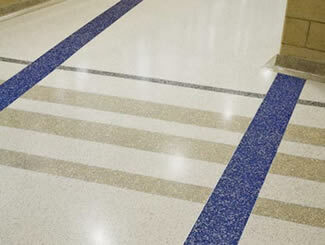 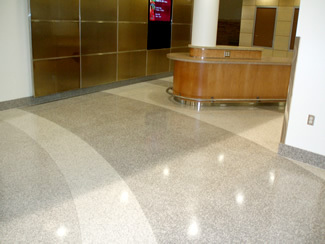 Please contact your local CSTA member for more information on how Terrazzo can fit your Education Building needs. 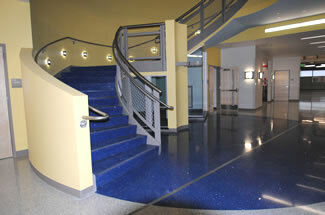 See some pictures from our member's education building projets below.